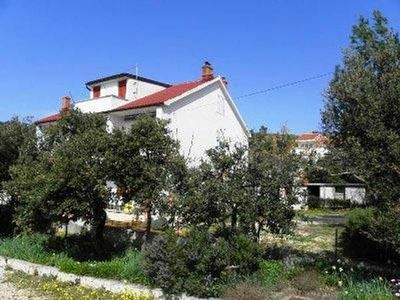 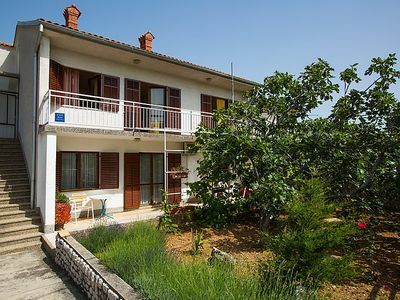 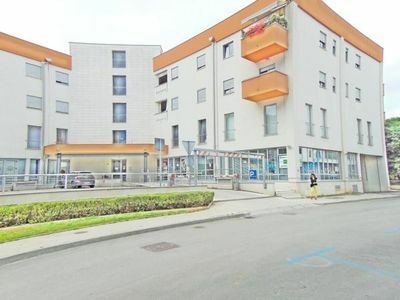 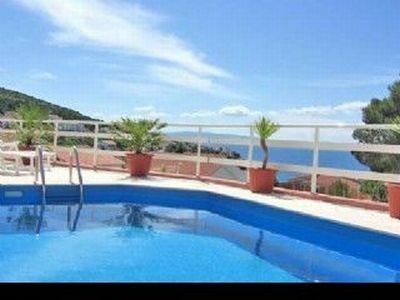 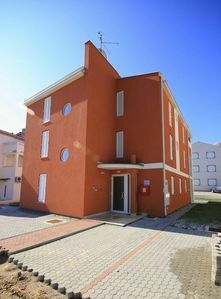 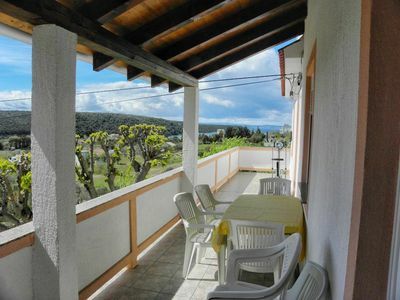 Apartment for 4 persons located on the ground floor with a size of 35 m2. 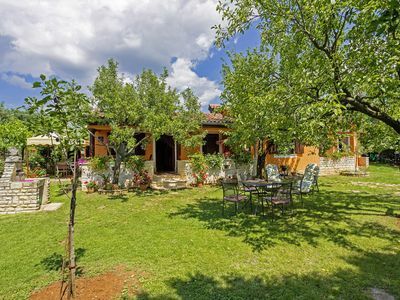 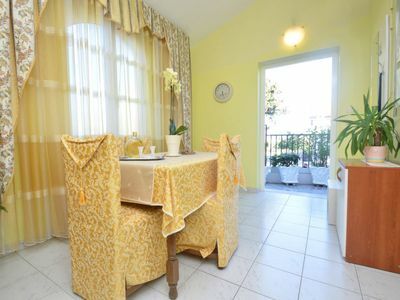 It consists of a separate bedroom, a kitchen with dining room and bathroom. 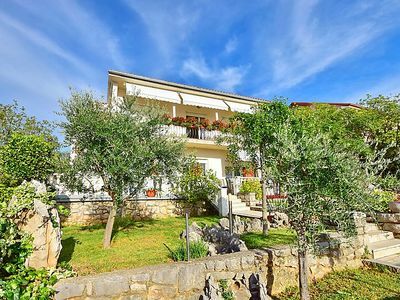 In the kitchen you will find: a stove, a coffee machine, an oven, a freezer and all the appliances you need to make your perfect lunch. 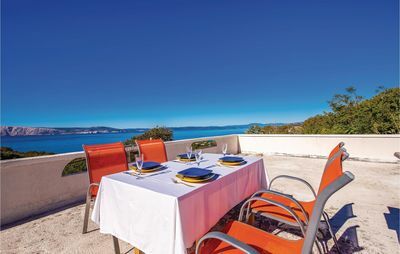 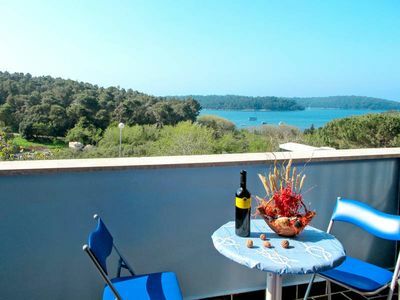 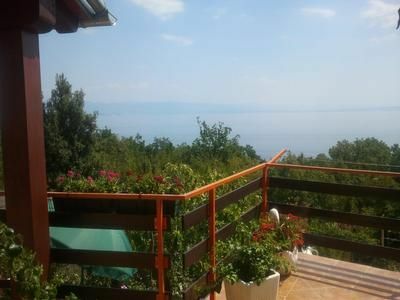 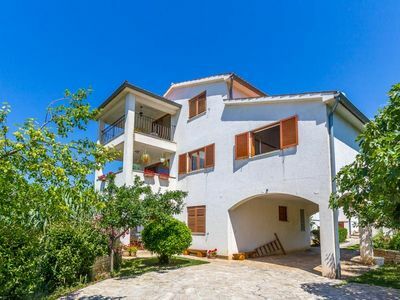 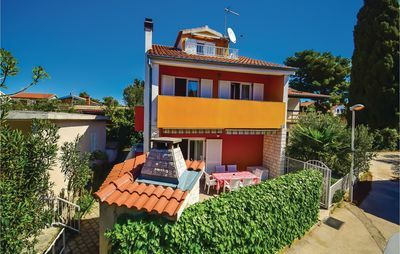 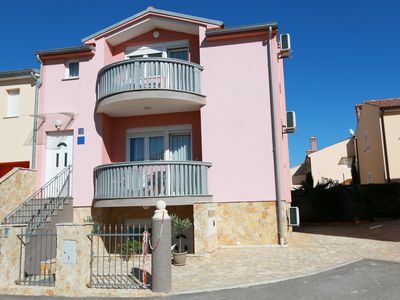 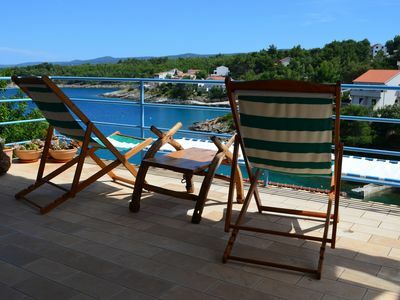 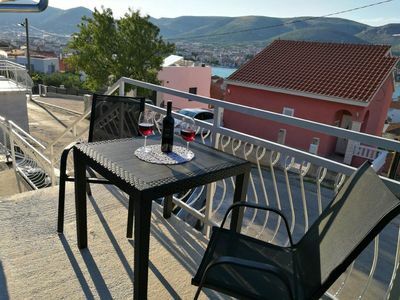 In front of the apartment there is a balcony overlooking the sea, a table and chairs and a view of the Kvarner archipelago. 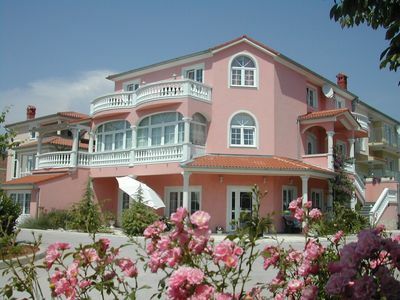 Heating: per object and day included in the price (compulsory). 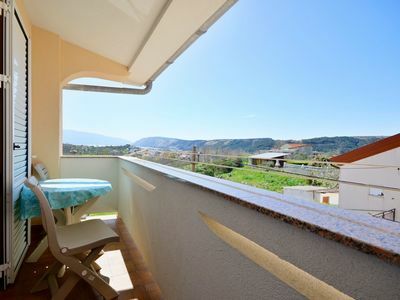 Air conditioning / fans: per object and day included in the price (compulsory).